The 2 barrel Carter 8383S, 8384S carburetor BBD fits Jeep, Wrangler, Eagle CJ7 - 1982-1991 Jeep 6 Cyl 258 CID. 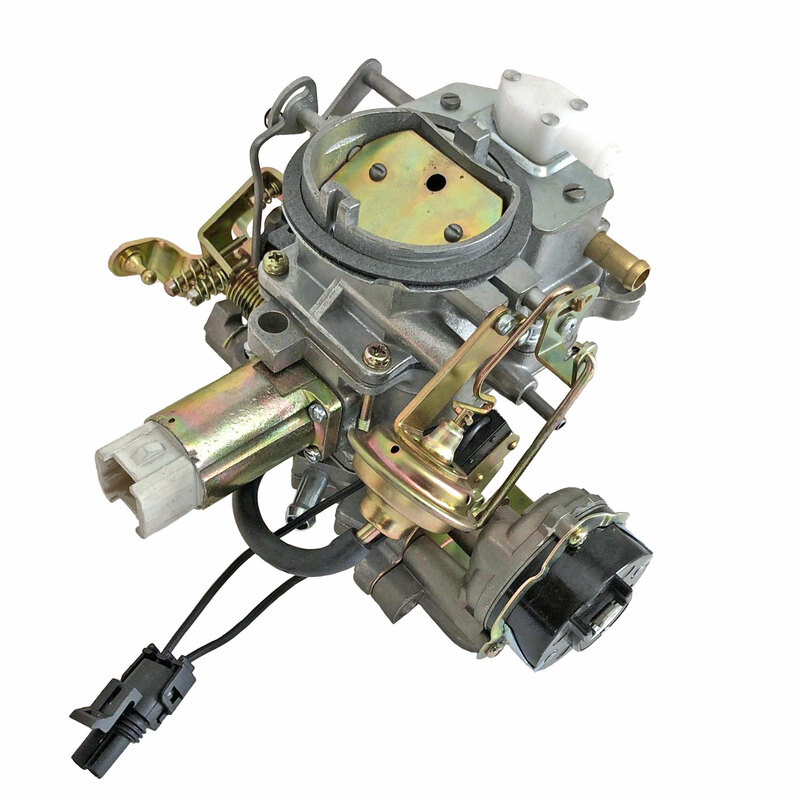 This original equipment (OEM Carburetor) with stepper motor is recommended for states with emissions testing. The stepper motor is controlled by the Jeep's computer which has input from the oxygen sensor in the exhaust. This input dictates the fuel mixture changes to the stepper motor. This T2-904 carburetor is also available in the T2-904 N/C which is the non-computer version of the same (OEM) 258 CID 4.2 L Jeep carburetor. This carburetor can be used in states that do not have emissions testing and off road applications. Also for sale in a Non-Computer controlled version. The carburetor number can usually be found on a metallic triangular tag that is circled in red on the above photo. Tag is often missing, so please use the above pictures to visually match your carburetor.